What materials to choose for chic decor? How to re-evaluate the space of a former warehouse, mixing fine wood and glass processing? Doppiozero39 puts its hub of quality to produce innovative projects, collaborating with architects and interior designers in Italy and abroad, especially in the high end residential and luxury hotel industry. The partnership with these furniture professionals is an expression of the company philosophy, the desire to bring the beauty of interior design that’s Made in Italy across the world.  Working on unique projects, which require a lot of effort in the selection and processing of sourcing materials, and once completed, satisfy all the desires of the customer is prerogative to Doppiozero39. The choice of quality materials and craftsmanship in working with them by the craftsmen, they’d turn every project into a unique experience. The tailored details forming a design created specifically to enhance the space in which it will be placed. The environment acquires an explicit form on the combination of beauty and harmony. Thanks to the soul that characterizes our brand, forged by our artists to embrace the tastes of our customers. The wide range of materials, selected for their quality, it transformed from the wonderful ideas of architectural firms to the real and authentic works of art.